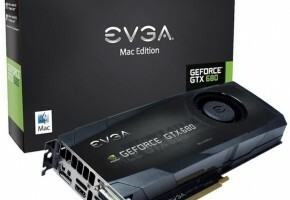 A reliable source has posted many interesting information about upcoming high-end graphics card from NVIDIA – GeForce GTX 670 Ti. Credibility of this leaks is high, most of the information was obtained during CeBIT from people from NVIDIA. The most important thing is its performance. 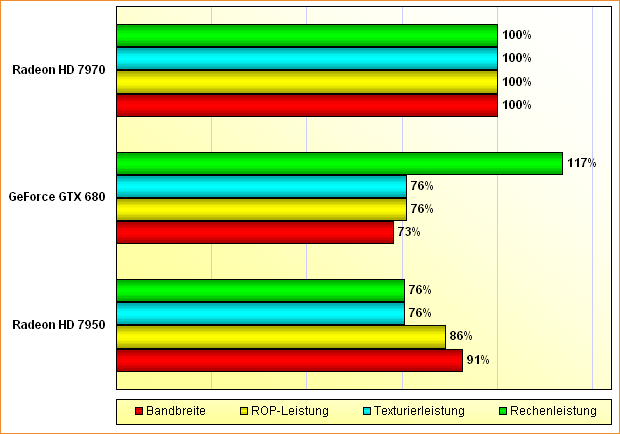 According to Heise.de GeForce GTX 670 Ti has 10% better performance than Radeon HD 7970 in Battlefield 3. It is, however, slower than Radeon HD 7970 in synthetic benchmark 3DMark11. 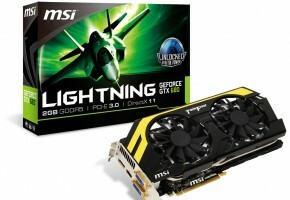 GTX 670 Ti features new technology, which is automatic overclocking called Speed Boost. It is similar to software overclocking, when card switches its profiles 2D/Low3D/3D based on computing power required. This time it will be fully hardware technology. 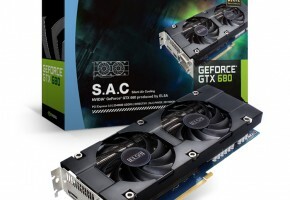 Long story short, GTX 680 will automatically scale clocks according to demand. Card is based on 1536 CUDA cores, it will support 2GB of GDDR5 memory on 256-bit interface. For more detailed specifications click here. 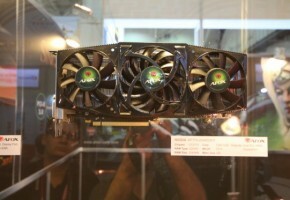 Later this year NVIDIA will launch second variant of GeForce GTX 670 Ti with 4GB of memory. It is officially 28nm GK104 core. 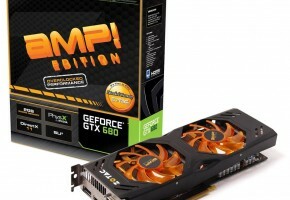 GeForce GTX 680 will arrive this month and it’s not a paper launch. Card will be available in small quantities for purchase. There is also an information about dual-gpu based on GK104 core, which is to be released in May, probably during GTC 2012. In April NVIDIA will publish information about mid-range GK107. 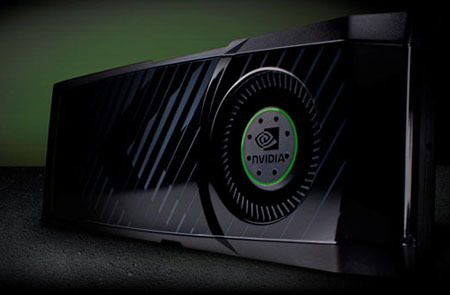 This year we may also see even more powerful card from NVIDIA, based on GK110 gpu. It would feature 2304 CUDA cores. 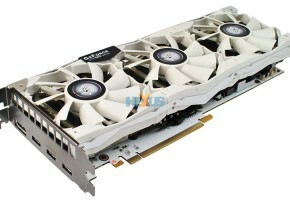 It is unkown when NVIDIA is planning to release their GK110 gpu, but it may be after AMD releases their Radeon HD 7000 series dual-gpu card. 3DCenter.org has made a report about GK104 based on its specifications. Kepler should have 17% more computing power than Radeons HD 7970 Tahiti core. On the other hand bandwidth, performance of raster operations and texture filling performance on GK104 is on average 24% worse.